This topic contains 0 replies, has 1 voice, and was last updated by MrAlone 2 years, 7 months ago. Facebook didn’t give you direct way to use single name on Facebook. you must have to add your last name in Facebook profile. In this post i am going to share How to create Facebook account with single name or blank name. Creating Facebook page or account is not so difficult you have to make some changes in browser first just follow these steps. 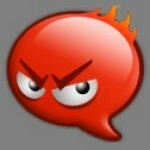 Open Fire fox browser in your desktop and Click on Tools. In setting Window click on Manual proxy Configuration. Now go to setting. & privacy. change your name and leave blank your middle & last name. 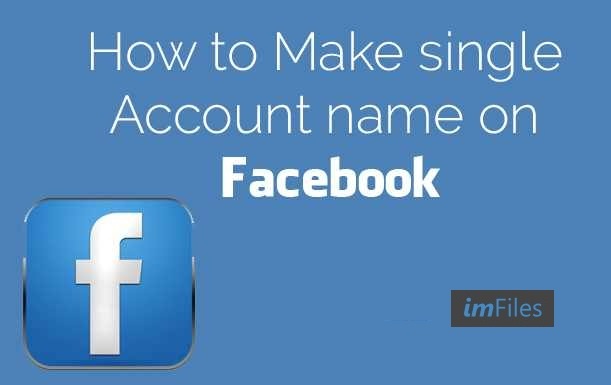 Done your Facebook Single name account is created.